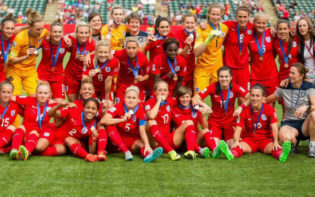 The England team celebrating their tournament victory. Credit @sportverifd via Twitter. 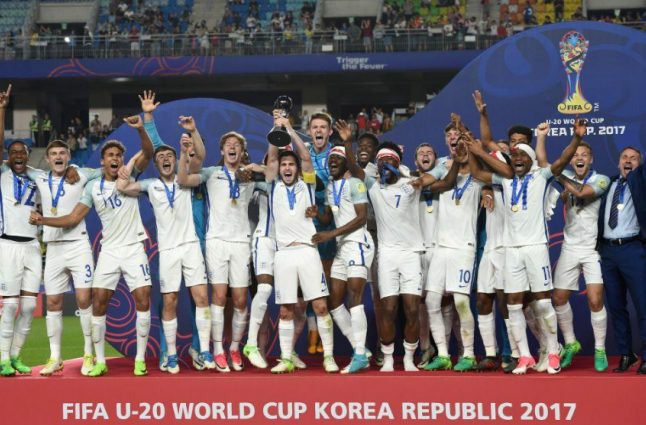 At the commencement of the U20 World Cup, it seemed England may have travelled to South Korea with the sole aim of enhancing their squad’s experience, as multiple other teams seemed to be superiorly equipped to win the trophy. It may have been this high standard of opposition which may ultimately have drawn the focus away from England, with U19 European Champions France amongst those in Pot One. Yet, it was indeed England who concluded the tournament the victors, with Dominic Calvert-Lewin’s goal, coupled with a penalty save from Freddie Woodman, ensuring a 1-0 score line, and a first World Cup in 51 years. As such, these players may have proven the country possesses a vast array of talent capable of transitioning to the full international stage, laying the foundations for future World Cup glory. As England were amongst the highest achievers at the U19 European Championships, they qualified automatically for this tournament yet, due to their rivals possessing a larger array of performance points, they were seeded in the penultimate group. As such, The Young Lions seemed to be guaranteed to be drawn with a previous tournament winner, and thus may have been deemed the underdogs. 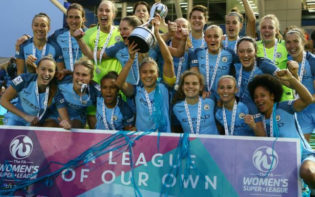 Yet, this may have motivated the players, as they seem to have received this billing for the majority of their careers, as in a period where it may be increasingly challenging to secure a first team position due to the monetary incentives received by foreign imports, they may have needed to show strength in character at their clubs, an applicable trait in South Korea. As winners of their group, England seemed to be rewarded with a more straightforward route to the final, with finalists Venezuela therefore their most proficient opponent thus far, with a smattering of their squad having attained both full international caps and experience at the pinnacle. Alternatively, England seemed to be boosted due to their accomplished performances in the knockout phases, with the six goals recorded across the three matches superior to their counterparts. 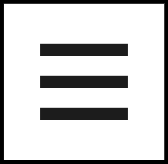 Additionally, they reached the final via victories in normal time, whereas their rivals numerously required extra time, and these conditioning levels seemed to be a contributor in the win. This victory may thus result in this squad’s legacy to be remembered alongside their 1966 counterparts; alternatively, perhaps to achieve this goal these players may need to replicate their achievements in the senior tournament and, if this may be the case, it may lead to increased motivation. Dominic Solanke with the Golden Ball. Credit @Liverpool Updates via Facebook. The tournament itself seems to be pivotal in providing younger players with an opportunity to both show and hone their capabilities, and prove to their club managers the reasoning behind future potential starts. The most notable reiteration of this suggestion seems to be Dominic Solanke who, after being consistently loaned out by Chelsea, opted to move to Anfield, and his performances seem to prove Liverpool’s gain, with his four goals enabling him to receive the Golden Ball. 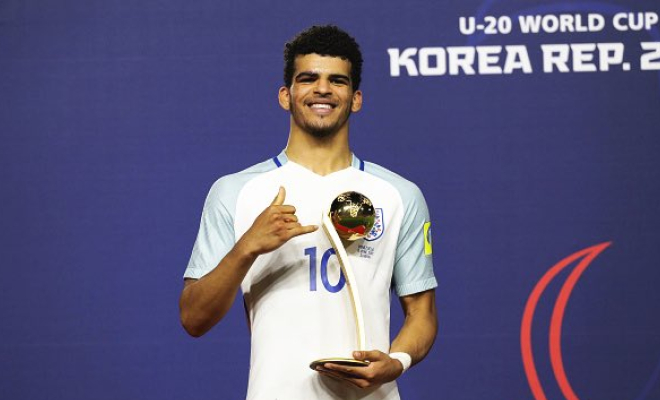 With previous winners including Lionel Messi and Diego Maradona, winning the award may simultaneously result in Solanke striving to replicate these players’ achievements. In addition, Freddie Woodman’s penalty save also seemed to be influential in shaping the final, and this may contribute to paving a Premier League career at Newcastle; with Pepe Reina a potential option for Rafa Benitez, Woodman’s maintenance of consistent performances may compel the Spaniard to rethink his tactics. Whilst the 1966 World Cup victory may naturally boast increased recognition, the U20’s triumph may prove the vast array of talent across all positions, with the squad depth a key factor across the tournament. As such, all squad members seemed to play their part and, whilst perhaps these players may now have a springboard from which they may attain more silverware, their legacies may already be etched into history. With the FA previously stating their desire to win the 2022 World Cup, this victory may have further importance, as allowing these already accomplished players to gain the necessary experience may be pivotal in enabling them to be utilised at the pinnacle, proving how a country may reap the full benefits of this tournament. How may these players utilise this victory to ensure they may attain increased Premier League minutes?